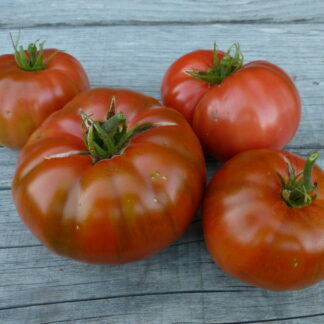 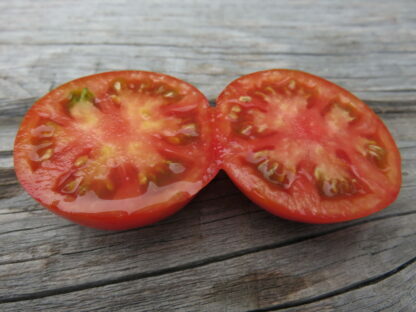 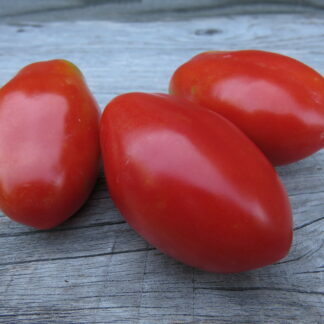 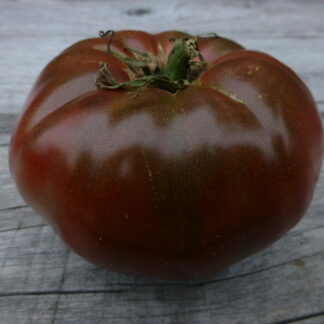 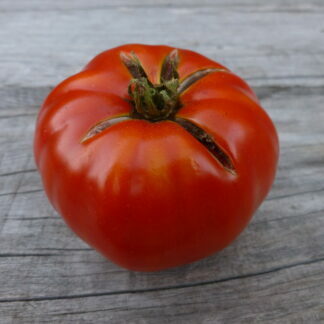 Bonita Ojo is a prolific tomato that can be grown in large containers. 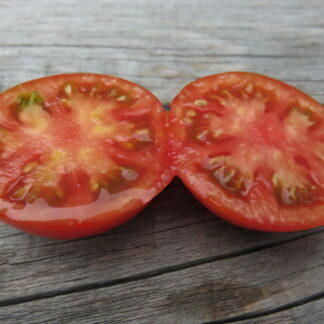 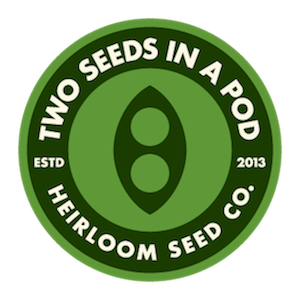 Plants produce fruits in clusters of 7-8. 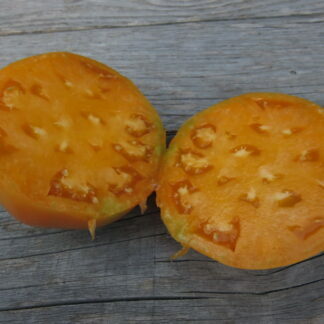 Fruits have thin-skin and rich flavor.